New Rochelle, NY, October 29, 2018–New guidance is available from the American Psychiatric Association (APA) and the American Telemedicine Association (ATA) to assist in the development and delivery of effective and safe interactive videoconferencing-based mental health services. This kind of telemental health service can increase access to quality healthcare, and has shown in some settings to be more effective than in-person treatment. These new best practices are published in Telemedicine and e-Health, a peer-reviewed journal from Mary Ann Liebert, Inc. publishers. 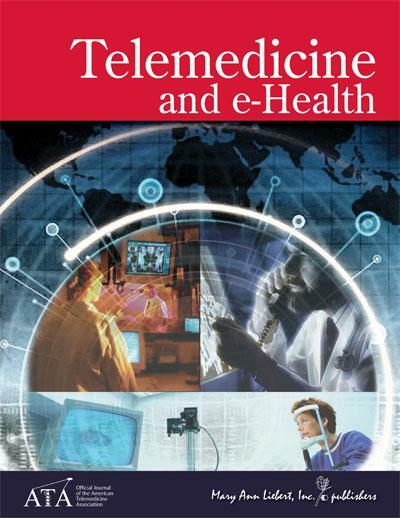 Click here to read the full-text article free on the Telemedicine and e-Health website through November 29, 2018.